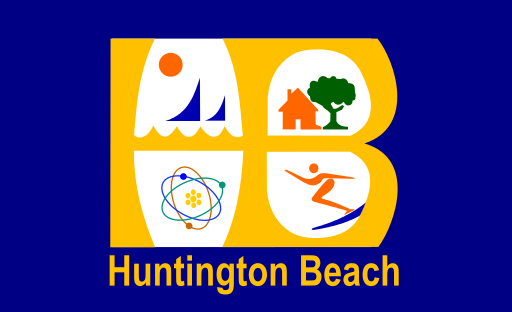 On 20 January, 2015 the Huntington Beach City Council voted 6 to 1 to start the process of repealing the city’s plastic bag ban. Councilmembers Mike Posey, Erik Peterson, Billy O’Connell, Barbara Delgleize, Dave Sullivan, and Jim Katapodis voted to repeal the ordinance and Mayor Jill Hardy voted to keep the ban. The agenda item that was voted on instructs the city manager to begin the repeal process including preparation of an Environmental Impact Report (EIR) which is estimated to cost $5,000. The EIR is expected to take between two and three months to complete, and when completed, the issue will go back to council for final approval.